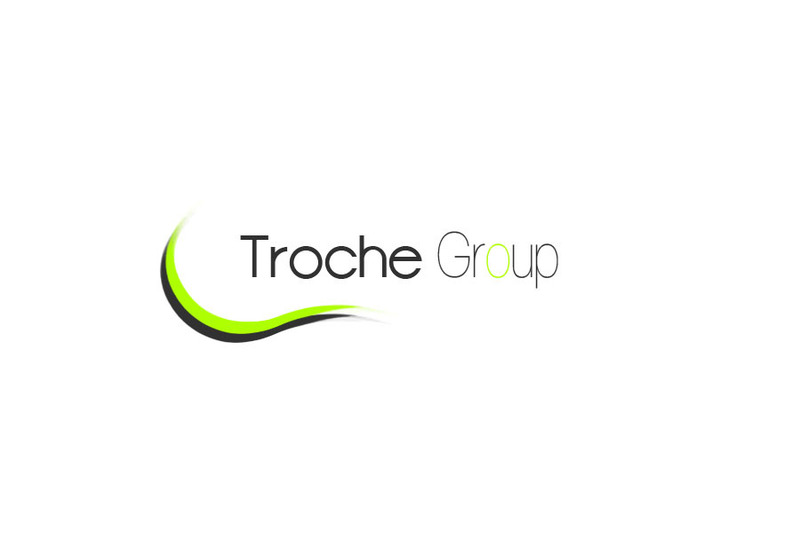 Troche Group - Web Dvlp. Troche Group offers a wide range of web development services which are tailored to each clients individual needs and requirements. We specialize in offering complete end to end solutions in which we take care of the project from start to finish and have a range of maintenance contracts available. Troche Group is also able to offer Search Engine Optimization and Internet marketing services for your completed website. and to go along with our great selection of solutions and services, we are staffed with artistic Graphic Designer that turn your site into a work of art!